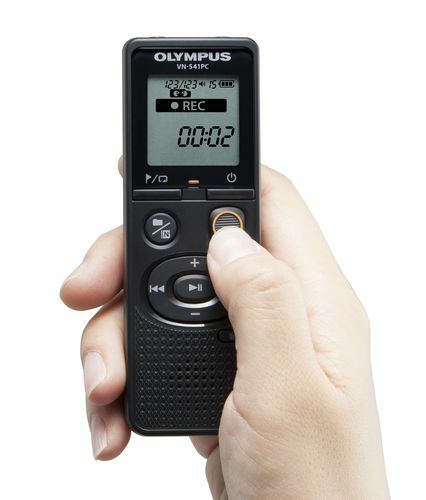 The Olympus brand is synonymous with voice recorders, since they introduced the Zuiko Pearlcoder – the world’s first microcassette tape recorder, in 1969. And in 1997 announced the D1000, their first digital voice recorder. My first voice recorder was an Olympus microcassette tape recorder that took me through college. Since then I’ve been a loyal fan, and the Olympus voice recorders have been my go to recorders. However, that’s changed – I really like Sony recorders, but that’s a story for another day. Olympus do still make a few “niche” recorders that I really like and use. Since they discontinued production of the WS-823, they’ve not made a fairly priced all-purpose recorder that I like. If you are an Olympus fan, let me share with you 4 Olympus recorders – each designed for a specific need. And you are unlikely to find the same features in other brands of voice recorders. If you’ve never used a voice recorder, or a looking for a simple to use voice recorder above all else, you should consider the Olympus VN-541PC. This recorder comes with a one touch record button – a feature you’ll not find in many other (more expensive) recorders. Simply slide the record button up and the recorder starts recording. Very easy to use for kids and the elderly. The downside is that it lacks quite a number of features. For instance, you can’t pause a recording. And it has no backlight, so it’s very difficult to see the screen in dark room. 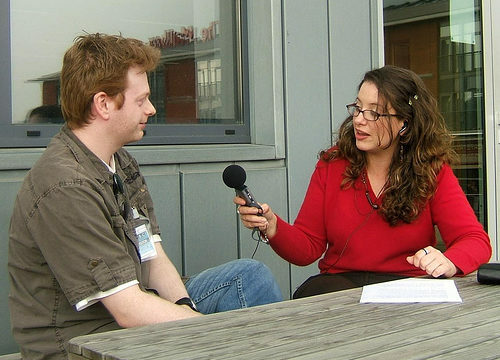 It only records in wma file format – so you’ll need to convert the audio recording before you can play them on a Mac computer. But it does come with a USB port that allows you to easily transfer your recording to your computer. This is a very basic, but adequate recorder. Good for recording on the go memos and personal voice notes. However, it does not have the basic overwrite feature that would make this a great recorder for dictations. 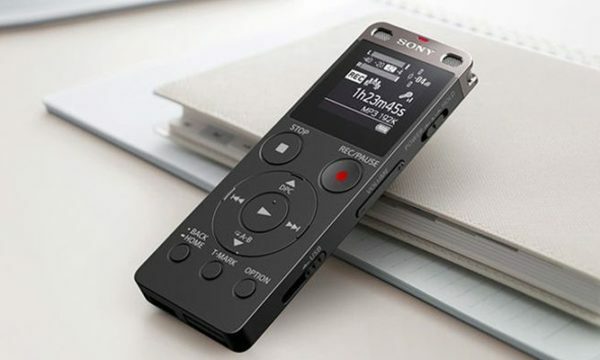 If you’re looking for a simple to use recorder for personal use – get the VN-541PC. Buy it now from Amazon. Olympus WS-853 was supposed to be the fairly priced, jack of all trade voice recorder to replace the discontinued WS-823. But while the WS-823 was designed to record anything, from your band jam sessions to interviews, the WS-853 is not. It’s really good at recording dictations, meetings, interviews, lectures etc. And the real jack of all trades Olympus recorders are the LS series recorders. I’ve penned a detailed review of the WS-853, but here are the highlights: captures very little background noise. 8GB internal memory. Only records in mp3 format (max 128kbps). Rechargeable batteries, USB port. No backlight. This is a recorder that’s built for everyday hassle free use. 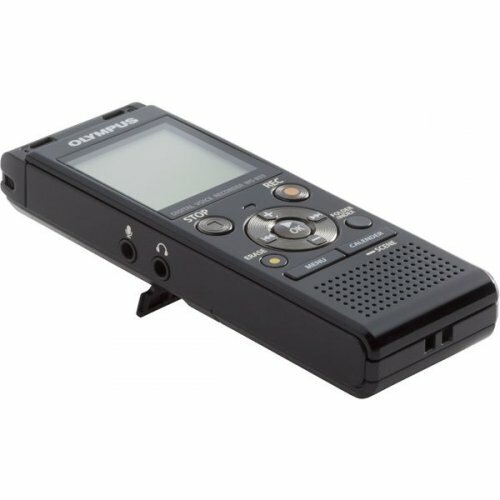 You’ll record a lot of audio on this recorder before you need to recharge the batteries or transfer the files to your computer. But it only records low quality mp3. The Olympus LS series recorders record in LPCM format, but they’re not fairly priced. Would recommend for everyday use – and it’s fairly priced. Buy it now from Amazon. The DM series recorders are known for their voice guidance feature – a feature that, sadly, only available with the DM series of Olympus recorders. The voice guidance feature reads out the menu – handy for those with vision issues, and allows you to control it the DM-720 without looking at it. And that’s the main selling point for this recorder – it’s accessibility to the blind. But it’s also a very good recorder. Can record 48kHz/16bit LPCM broadcast quality audio. Uses 1 AAA rechargeable battery and it can recharge the battery. 4GB internal memory, but it also supports microSDHC – you can expand the memory capacity to 32GB, which will give you 48 hours using the 48kHz/16bit recording format. 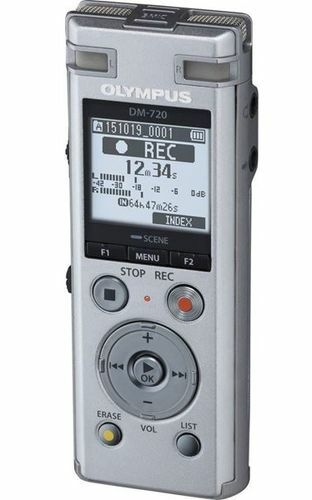 Definitely the best Olympus DM series recorder. If you are looking for a recorder that it easy to use and accessible, the DM-720 is your best bet. Buy it now from Amazon. Want a digital voice recorder that is great for dictation and has awesome security features. The Olympus DS-9000 will allow you to encrypt and password protect your dictations. 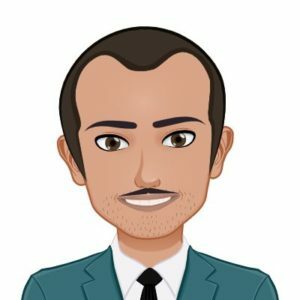 If you are working with sensitive data (HIPAA? 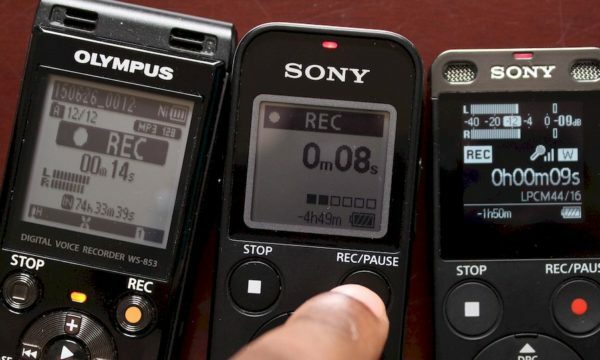 ), this is an important feature that’ll protect your recordings in case you lose the recorder. DS-9000 supports the Append, Overwrite, and Insert functions. The append function enables you to add a new recording to the end of a previously recorded file. 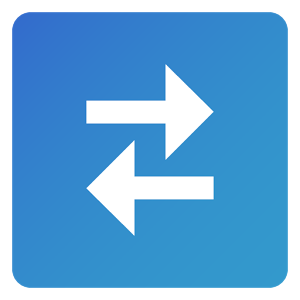 The overwrite function allows you add a new recording from a selected position of a previously recorded dictation and delete the rest of the file from the selected position. 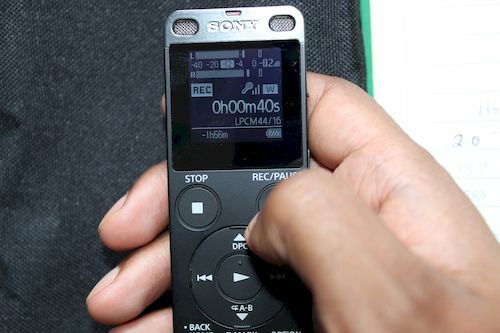 The insert function adds audio into the middle of a previously recorded dictation without deleting the previous recording. And that’s not all, the DS-9000 is a professional dictation voice recorder that comes with a myriad of functions and features – including the ability to control it using a foot pedal! And you can upgrade to the DS-9500 that has even more features. As you can imagine, the Olympus DS-9000 is not cheap, but it does come with some features that you’ll not find on other cheaper(?) dictation recorders. Buy it now on Amazon. 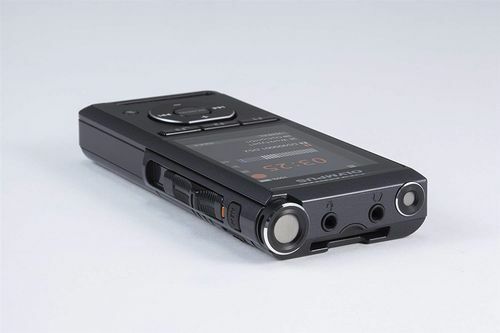 In the recent past, Olympus have shied away from making a great jack of all trade recorder that’s reasonably priced – for instance the Sony ICD-ux560. Their LS series recorders are great but you’ll pay double for the same features that are on the ux560. Olympus have designed awesome recorders that serve specific needs – especially the DS and DM series recorders, but keep in mind you’ll have to pay a premium to get these features.